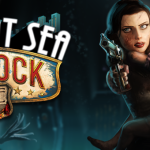 This will be a review of the latest Bioshock Infinite DLC, Burial at Sea – Episode 2. 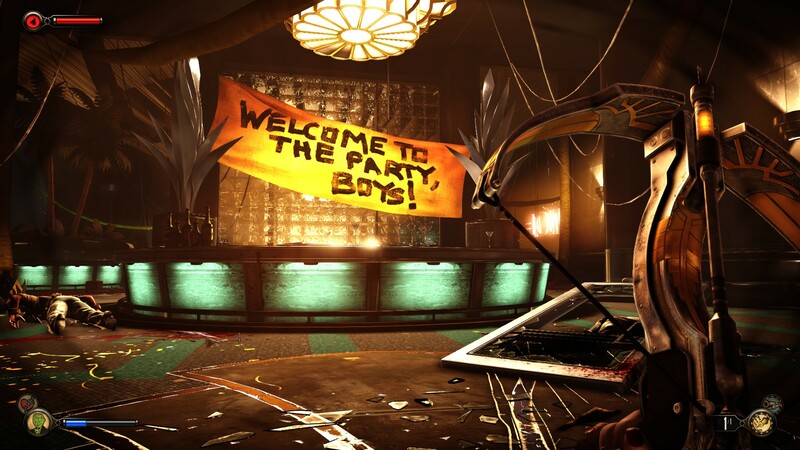 Will this closing chapter live up to the high standards that the previous Bioshock games have created? 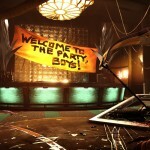 Will this final episode answer all those remaining questions about Rapture, Columbia, etc.? Read on below to find out. Note: This review will contain spoilers. 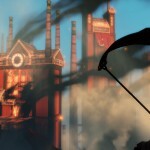 Do not read if you do not wish to have ANY of the Bioshock story spoiled for you. 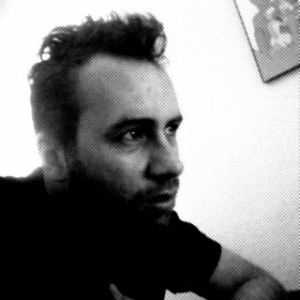 So here we are again. Episode 2 picks up right where Episode 1 left off. There are a few big differences between these episodes though. In this latest DLC you now play as Elizabeth, instead of Booker. The other major difference is the gamplay itself. 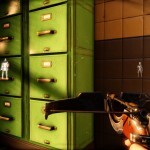 While Episode 1 was your typical run-and-gun Bioshock game, Episode 2 is more focused on stealth. During this game you are encouraged to sneak and use your silent crossbow in order to get around enemies. You are also given a tonic that allows you to see enemies through walls, as well as turn yourself invisible for short periods of time. When sneaking you have to watch out for the floor you are walking on. For example, walking over broken glass or water will make a sound, thus alerting enemies of your presence. I personally enjoyed the stealth aspect to the game. 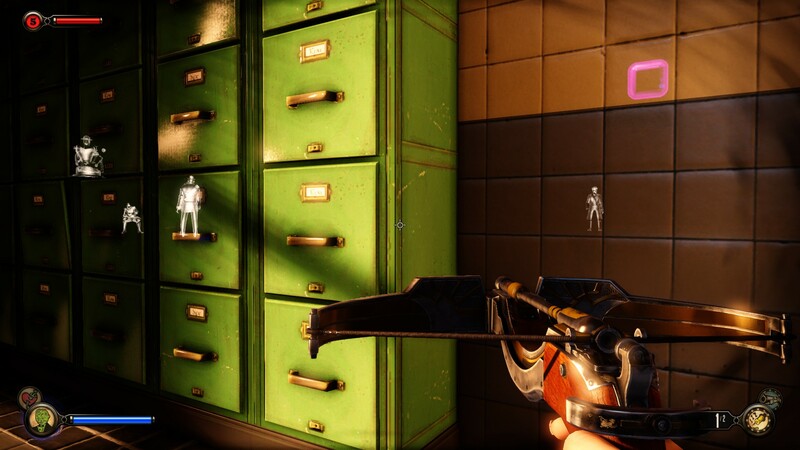 It was a nice change that I feel made sense now that we were playing as Elizabeth (someone who admittedly has little to no experience using guns). Speaking of Elizabeth, playing as her was more enjoyable than I thought it would be. In Episode 2 she loses her ability to create tears and see through doors into other universes. Instead, she is now a more normal and vulnerable human with less tonics and guns to play with. Like I mentioned above, Episode 2 takes place right after Episode 1. 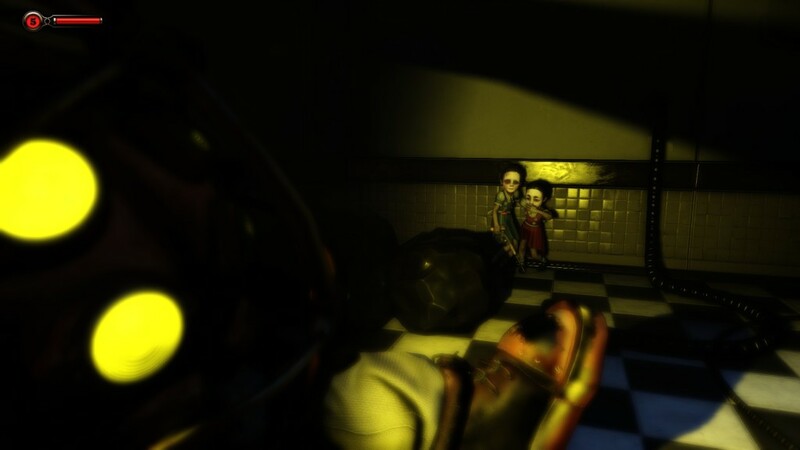 Well known villain, Atlas from the first Bioshock game, captures Elizabeth and the Little Sister she was trying to save, Sally. 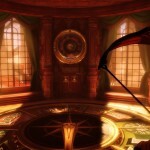 In order to save Sally, Elizabeth agrees to help Atlas reconnect his prison to the rest of Rapture high above them. So off we go, fighting Splicers through Rapture, fighting the Vox Populi as we quickly rumble through Columbia, and finally back in Rapture fighting Andrew Ryan’s soldiers. 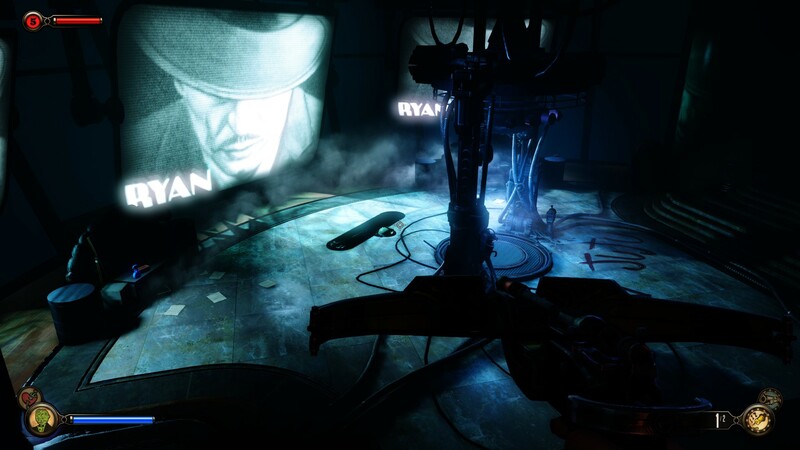 Towards the end, we succeed in reconnecting Atlas’s prison with the rest of Rapture. Being the typical villain that Atlas is, he of course needs Elizabeth to do one more thing before freeing Sally; bring him the “Ace in the hole”. And off we go running another errand for Atlas. This time though it’s a bit unclear what we’re trying to find, but through some visions that Elizabeth has we at least know where we need to go. Through all of this we learn more about the connection or relationship between Big Daddys and Little Sisters, as well as Songbird’s connection to Elizabeth. In the end we eventually learn the “Ace in the hole” is a trigger phrase that Atlas plans to use to control someone. That phrase is “would you kindly…”. 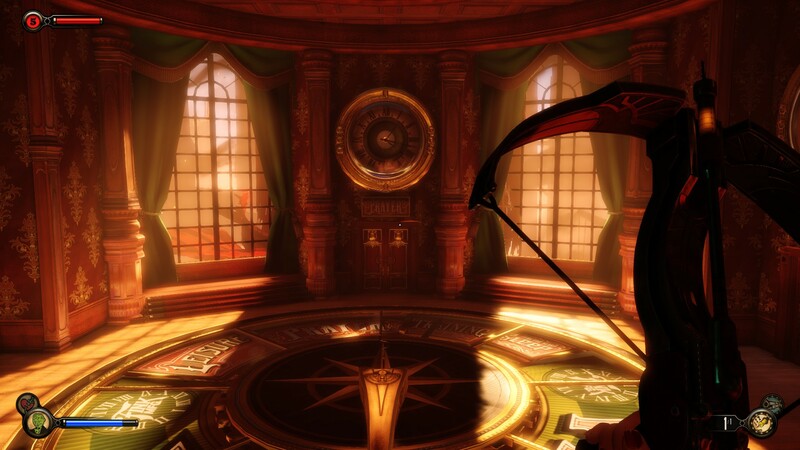 That person he wants to control… is your character from the first Bioshock game. 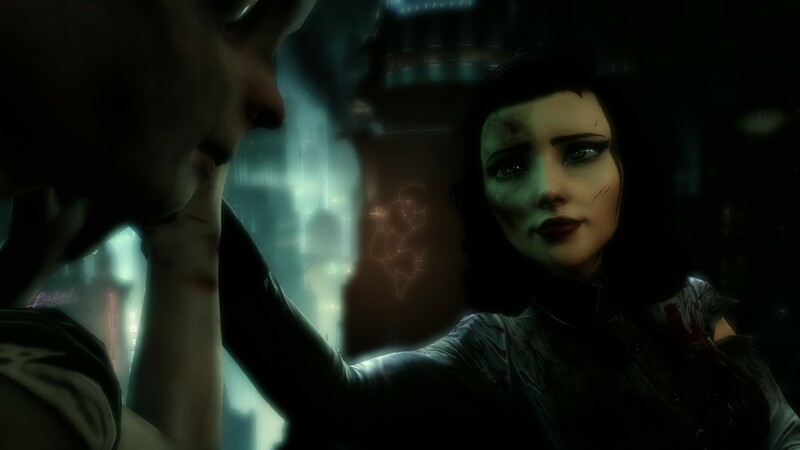 In the end it is revealed that Elizabeth set the first Bioshock game in motion. 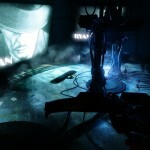 It was her deeds that allowed Atlas to gain access to Rapture as well as giving him the ability to control your first character with the trigger phrase, “would you kindly…”. All this she did to try and save Sally. Finally, Atlas kills Elizabeth. With her finally thoughts and visions, Elizabeth sees into the future. She sees our first character saving Little Sisters. She sees our character eventually defeating and killing Atlas. And finally, she sees our character free all Little Sisters, including Sally, to live normal, happy lives. Elizabeth dies with happiness and hope in her heart. 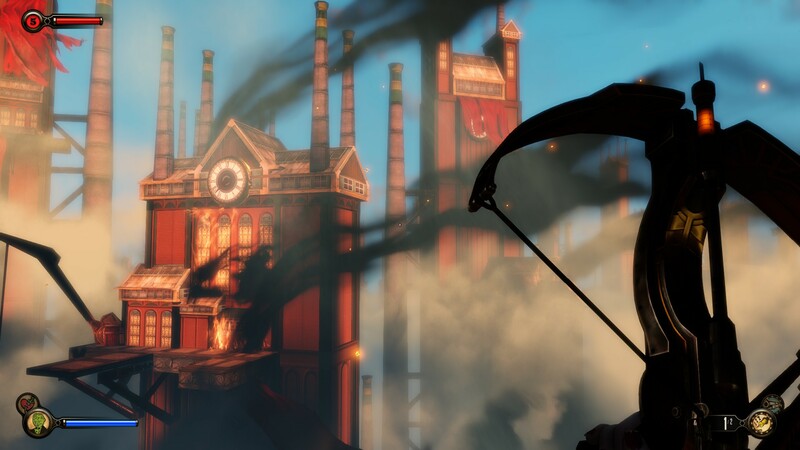 I feel Episode 2 did an excellent job wrapping up the story of the Bioshock universe. It nicely tied together the relationships between all the games. I feel it gave a nice closing and complete vision to an otherwise crazy and open-ended story. A great game to close a great series. Length-wise and depending on how sneaky you want to be, you should be able to complete Episode 2 within a few hours. Let me know what you guys think in the comments below.